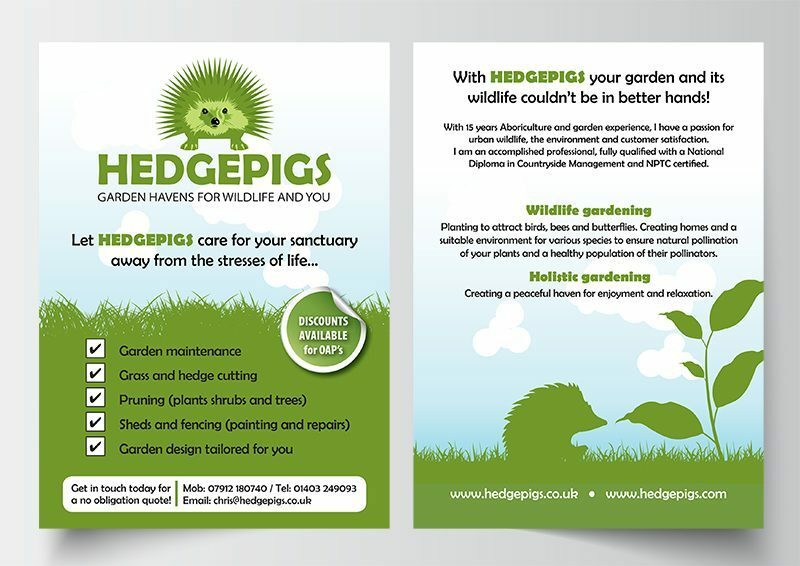 Hedgepigs was a lovely little project to work on. Chris was a one man band, and incredibly passionate about creating gardens that would also be a haven for wildlife. He knew he wanted the colour green as he was an eco warrior, and something that looked like hedgerow and incorporated wildlife. What better than a green hedgehog? 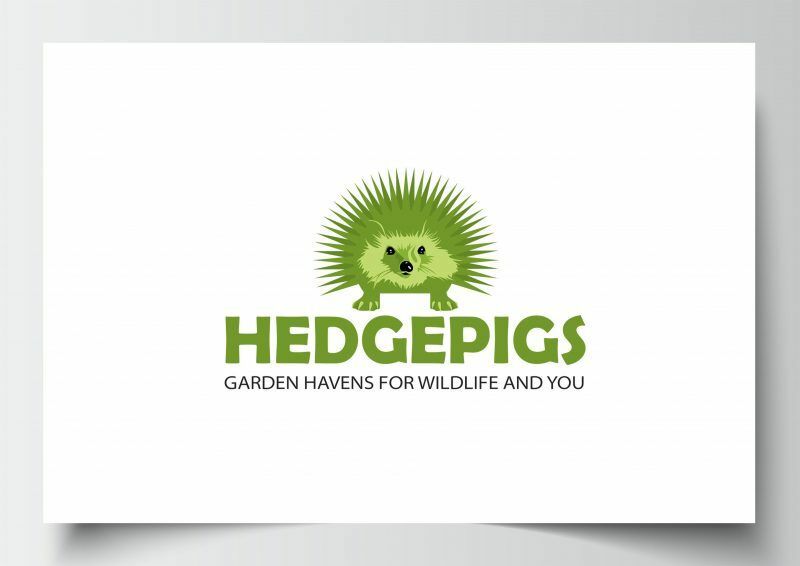 The funny thing about the logo that made him laugh was that in the ‘old days’, Chris used to be a punk rocker with a spiky green mohawk, so he instantly fell in love with this design as it also took him back to his youth.